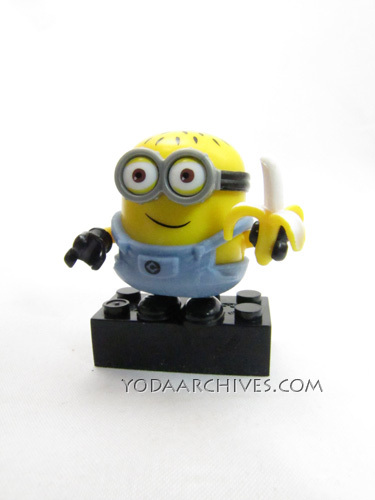 Since the Unicorn Girl minifig was announced, I wanted to do some kind Despicable Me “It’s so Fluffy” joke. 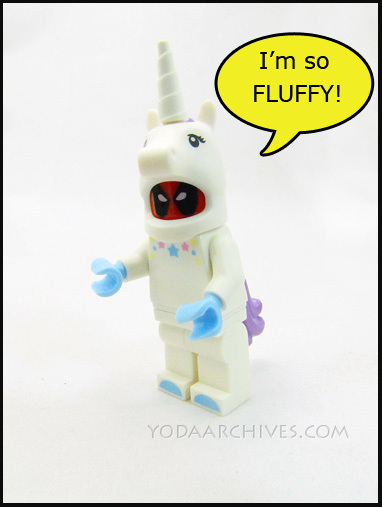 Deadpool likes my little pony, so surely he likes fluffy unicorns. 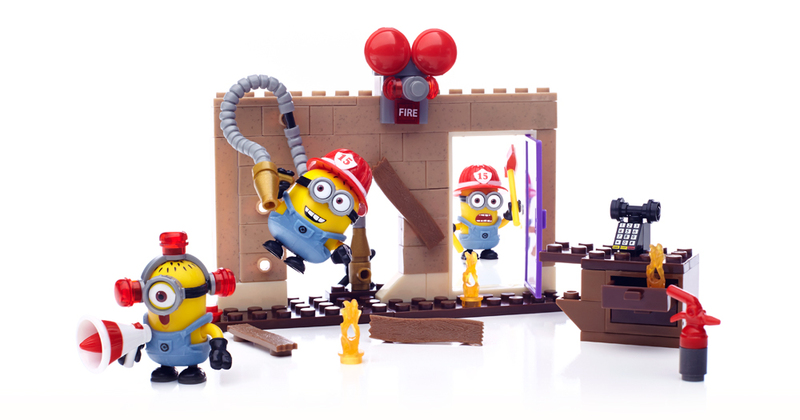 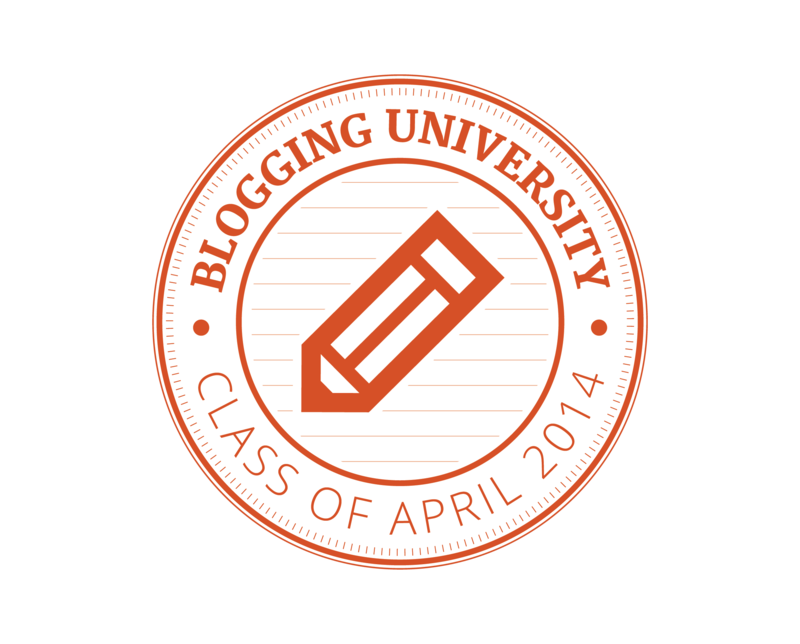 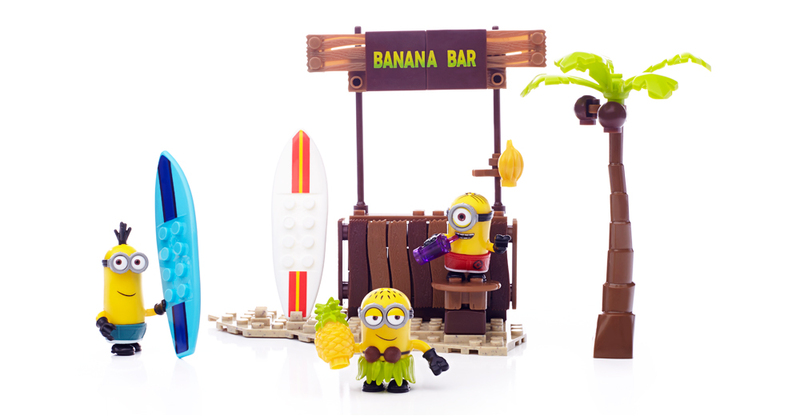 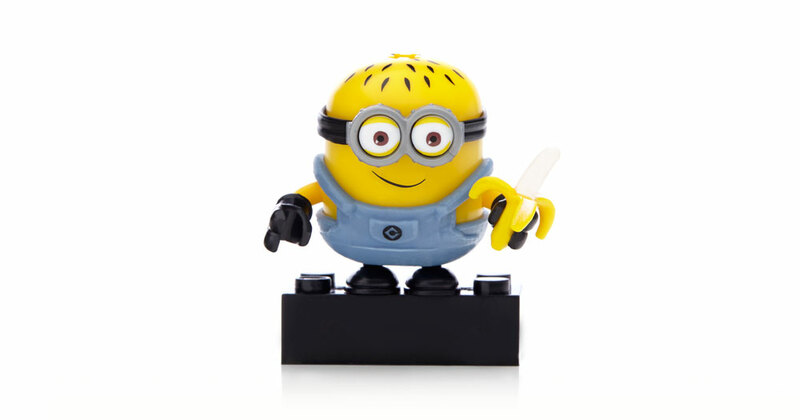 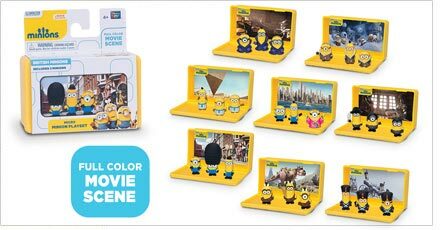 Affiliate post: Minions or Rigellians? 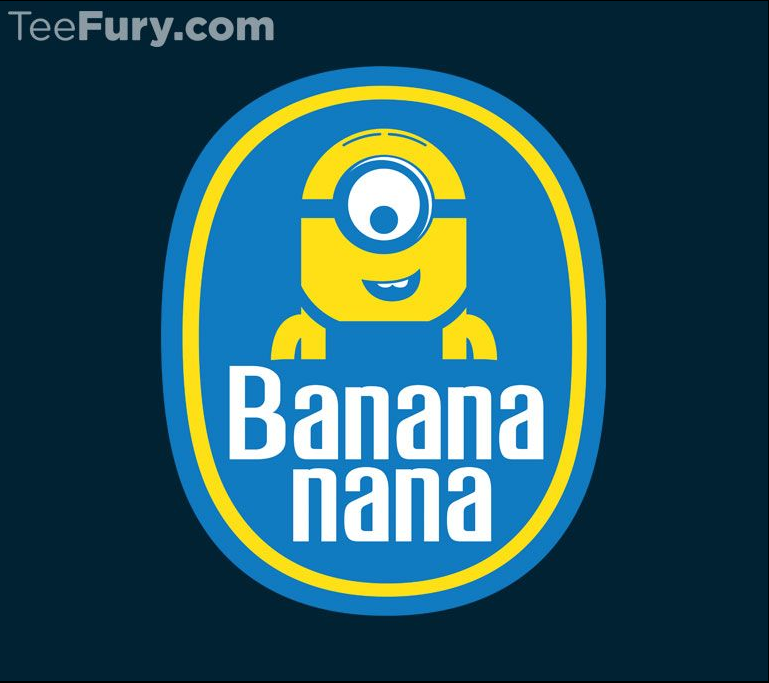 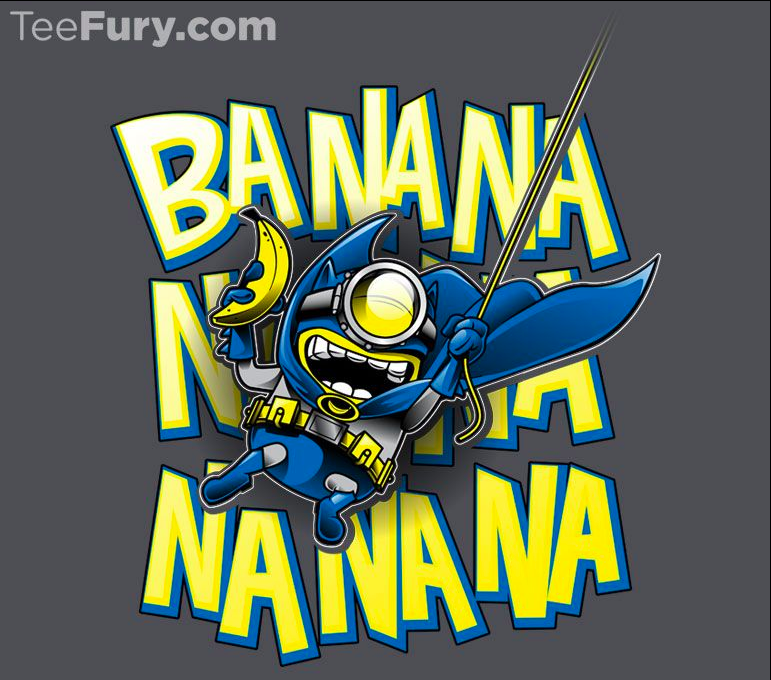 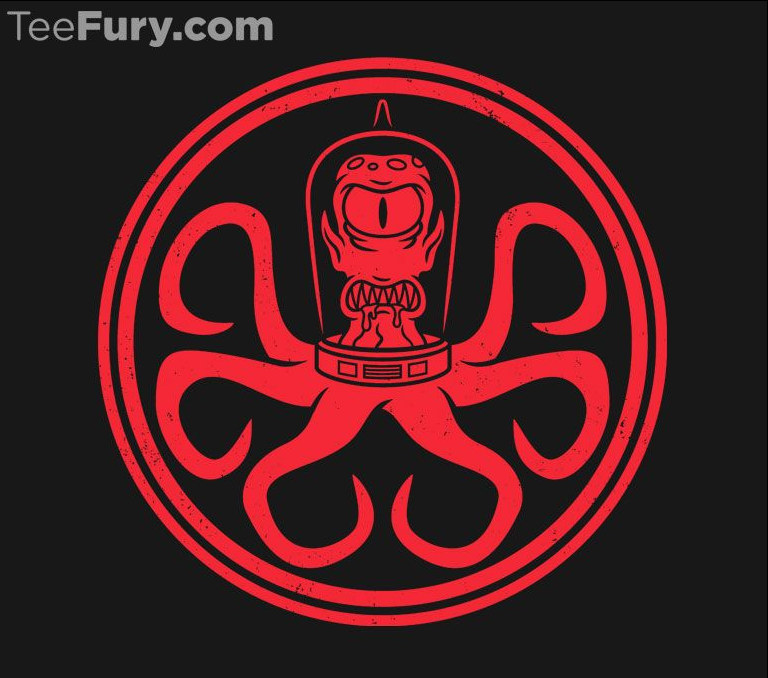 At TeeFury august 27 only! 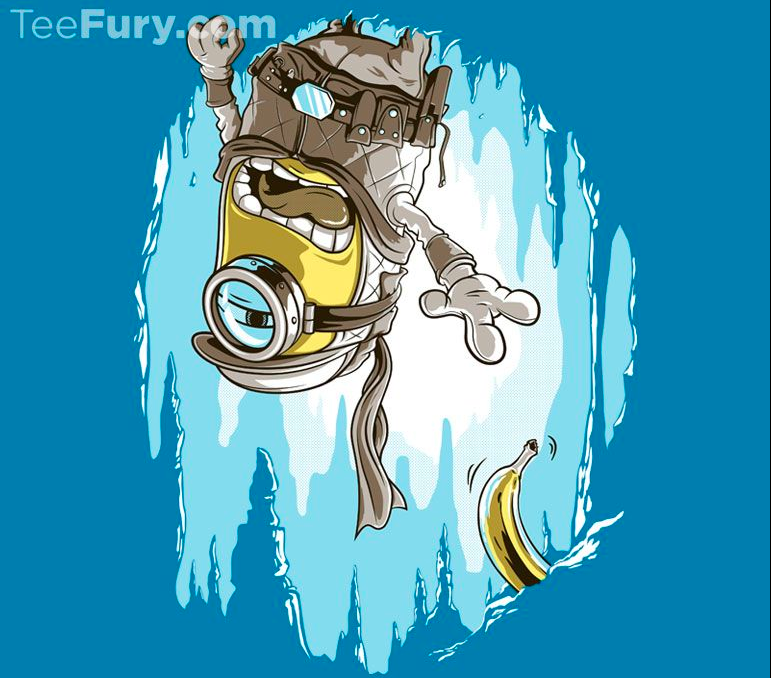 Banana Nana and Hail Rigel VII. 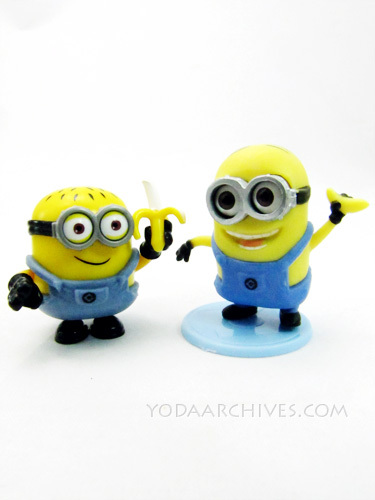 Minions or Simpsons? 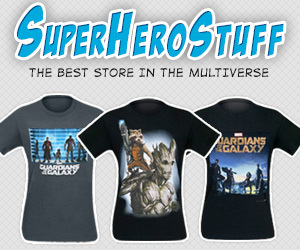 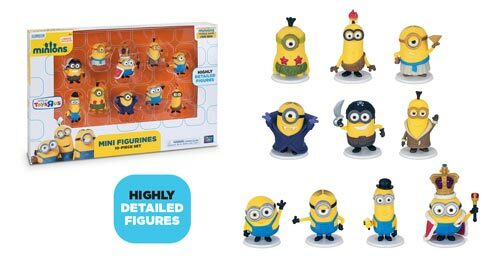 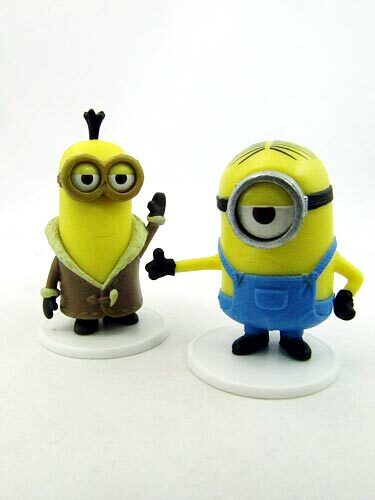 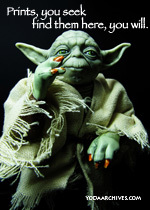 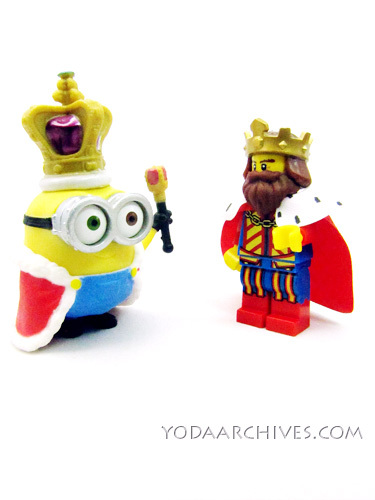 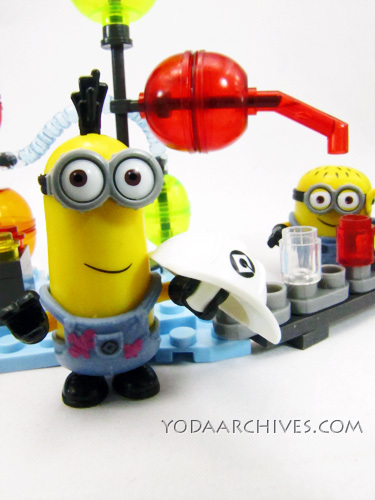 August 26, 2014 | Categories: Action Figures | Tags: clothing, Despicable Me, hail hydra, link, minions, simpsons, T-shirts, tee shirts, winter solider | Comments Off on Affiliate post: Minions or Rigellians?